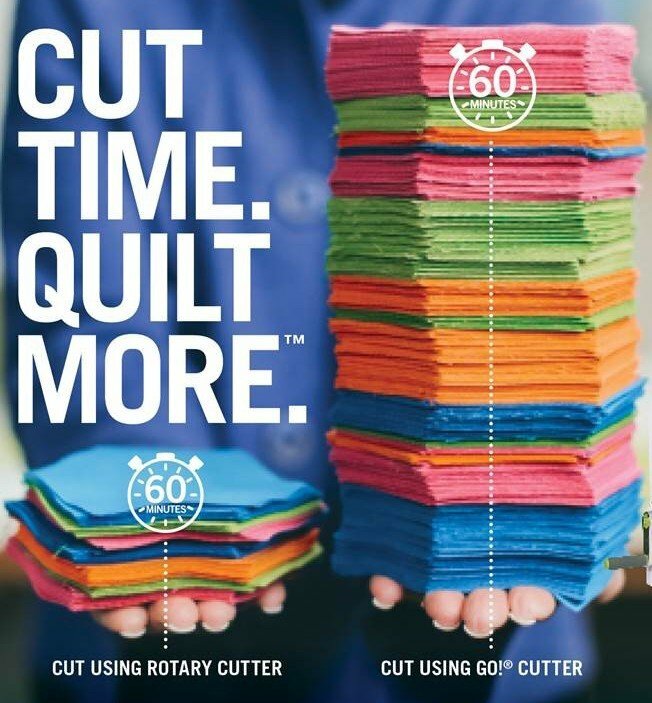 Are you new to Accuquilt or do you have a cutter stuck in the closet? Then this is the class for you. Each month we will make new blocks using the Qube. At the end of the year, you will have enough blocks for a quilt top. New students are welcome to start at any time!